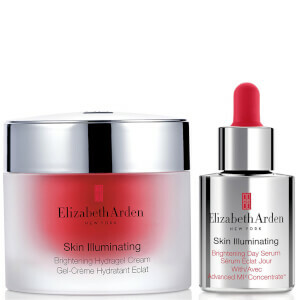 Elizabeth Arden is one of the worlds most well known skin care & beauty brands, with celebrities stapling it to their handbag. 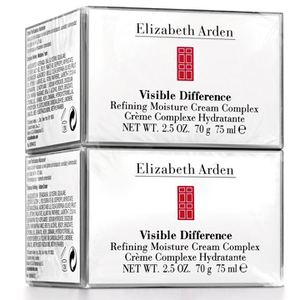 Discover the same skincare legend to moisturise your skin. 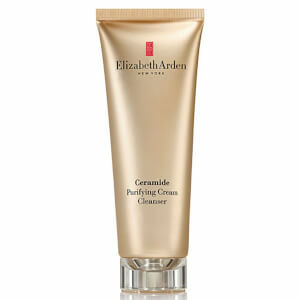 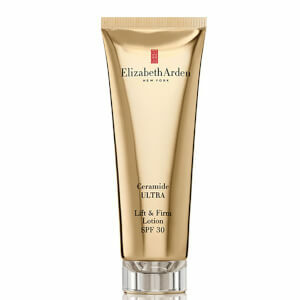 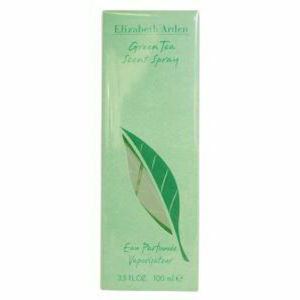 Elizabeth Arden cream does exactly what it says. 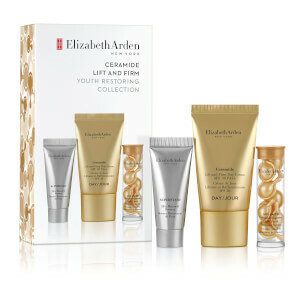 Featuring the beautiful Eight Hour range designed to turn back the years, adding hydration and nourishment with key skin care benefits to your daily skin care routine. 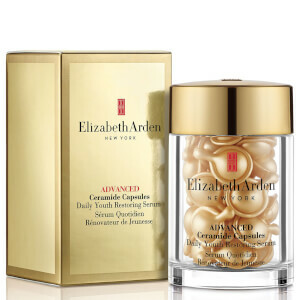 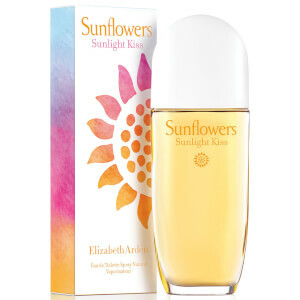 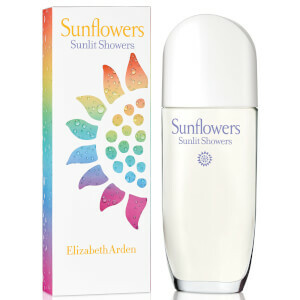 The Elizabeth Arden story really is a remarkable one. 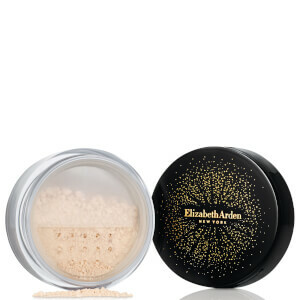 Starting in 1910, when it was very rare for women to wear make-up, let alone run their own business, Elizabeth opened her first spa on Fifth Avenue and soon made global beauty history. 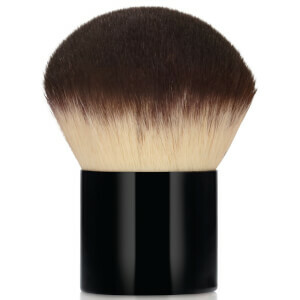 Now, her products are available to purchase all over the world, including yours truly, HQhair. 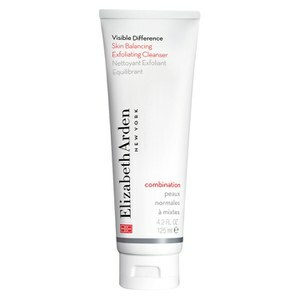 Perfect for popping in your make-up bag for ensuring you look flawless on the go, the Elizabeth Arden Visible Difference BB Cream SPF30 - Shade 1 really is a must-have. 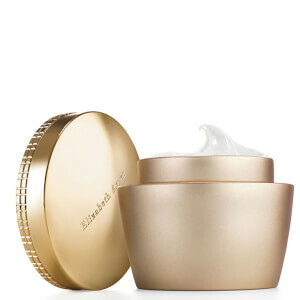 The perfecting cream boasts a hydrating, toning and priming formula, blended together to give you soft, even and luminous skin around the clock. 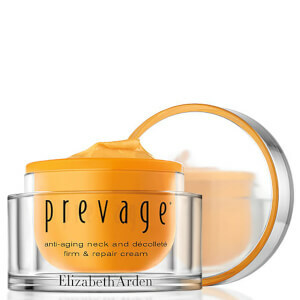 Containing innovative SPF 30 protection against UVA/UVB damage and brightening hyaluronic acid, this gorgeous cream is perfect for very fair complexions with pink undertones and is suitable for all skin types. 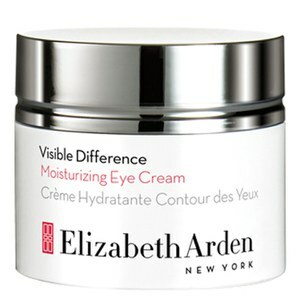 If you're looking to perk up your eyes and get rid of those pesky bags, look no further than the Elizabeth Arden Visible Difference Brightening Eye Gel. 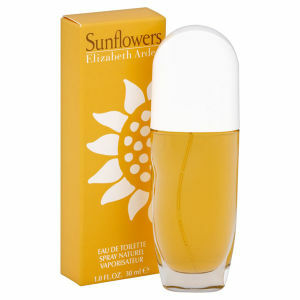 This super gentle eye gel is fragrance free and suitable for contact lens wearers. 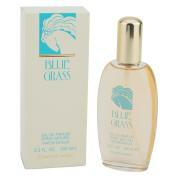 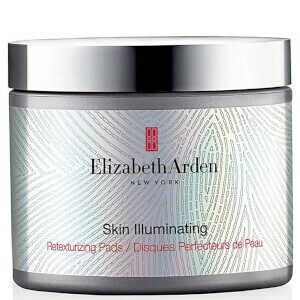 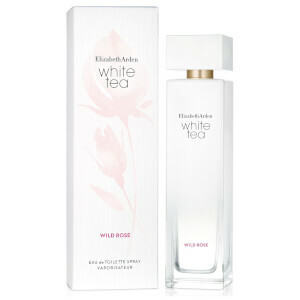 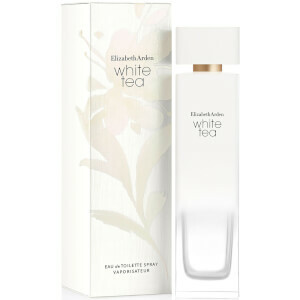 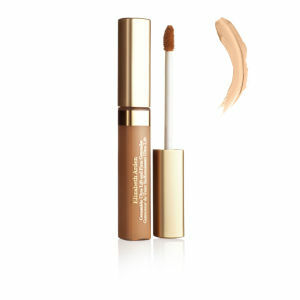 It's calm, cool and really does help to brighten up the eye area, softening the apearance of fine lines and wrinkles. 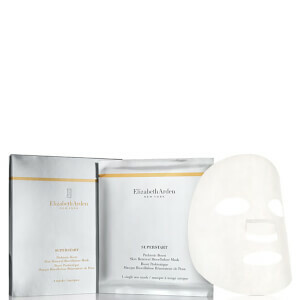 Extracts of chamomile and cornflower help to soothe the skin, whilst witch hazel tightens and refines pores. 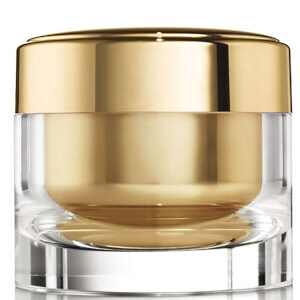 Skins natural collagen is supported and strengthened, leaving it tighter and firmer. 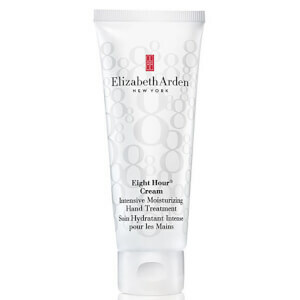 A multi-tasking wonder, the Elizabeth Arden Eight Hour Skin Protectant has been a favourite of beauty editors and celebrities for over 70 years. 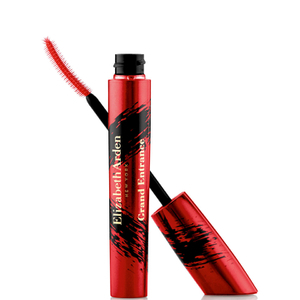 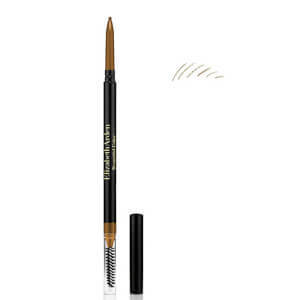 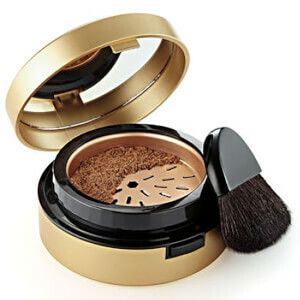 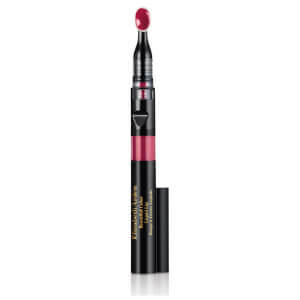 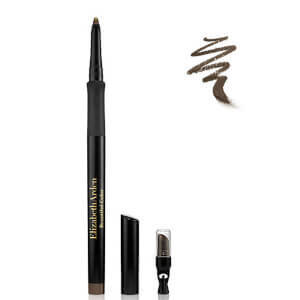 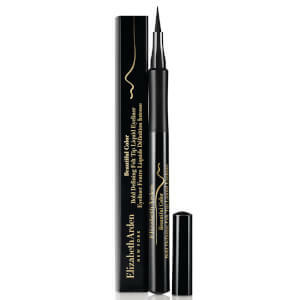 Used for a number of ways, from dehydrated elbows and knees, eyebrow shaping and cuticle soothing to catwalk beauty preparations and weather protection. 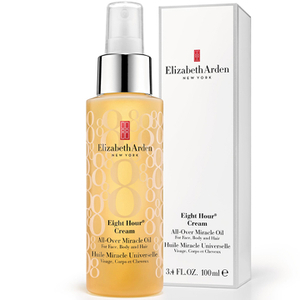 It's a gentle skincare classic that restores, calms and helps relieve chapped, cracked and dry skin, leaving it with a flawless finish. 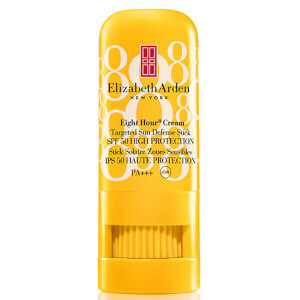 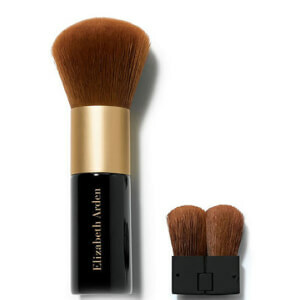 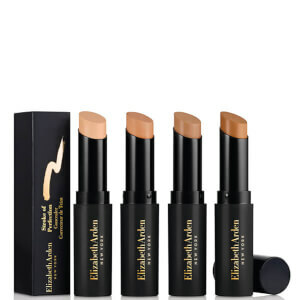 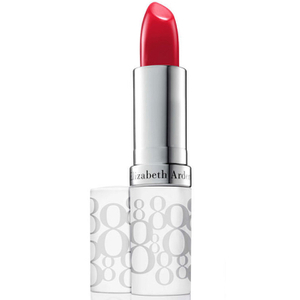 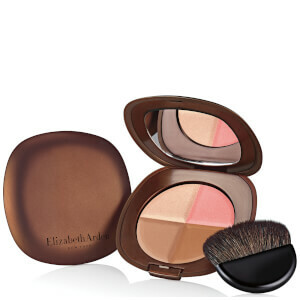 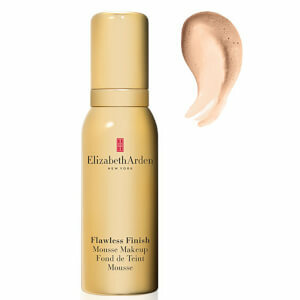 Shop the full Elizabeth Arden range on HQhair, with free worldwide delivery and free next day UK delivery when you spend over £50.Perfect for popping in your make-up bag for ensuring you look flawless on the go, the Elizabeth Arden Visible Difference BB Cream SPF30 - Shade 1 really is a must-have. 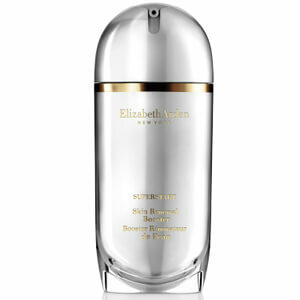 The perfecting cream boasts a hydrating, toning and priming formula, blended together to give you soft, even and luminous skin around the clock. 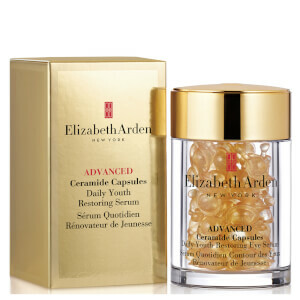 Containing innovative SPF 30 protection against UVA/UVB damage and brightening hyaluronic acid, this gorgeous cream is perfect for very fair complexions with pink undertones and is suitable for all skin types. 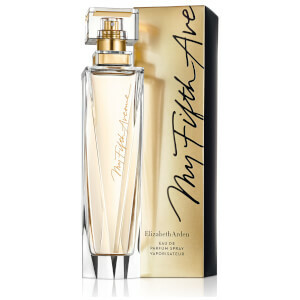 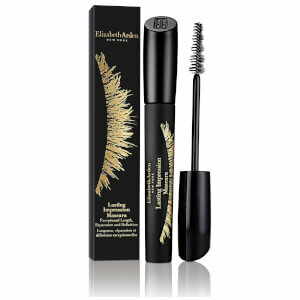 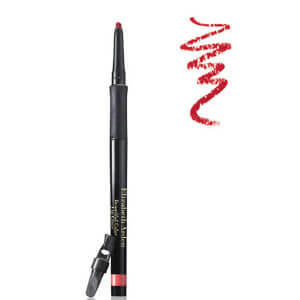 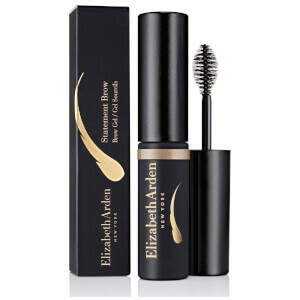 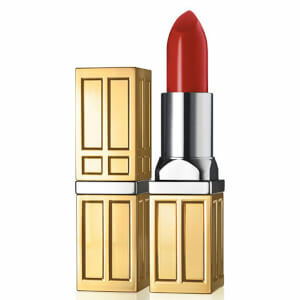 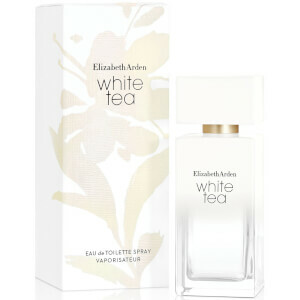 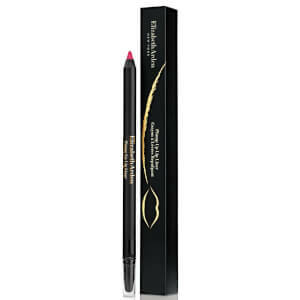 Shop the full Elizabeth Arden range on HQhair, with free worldwide delivery and free next day UK delivery when you spend over £50.